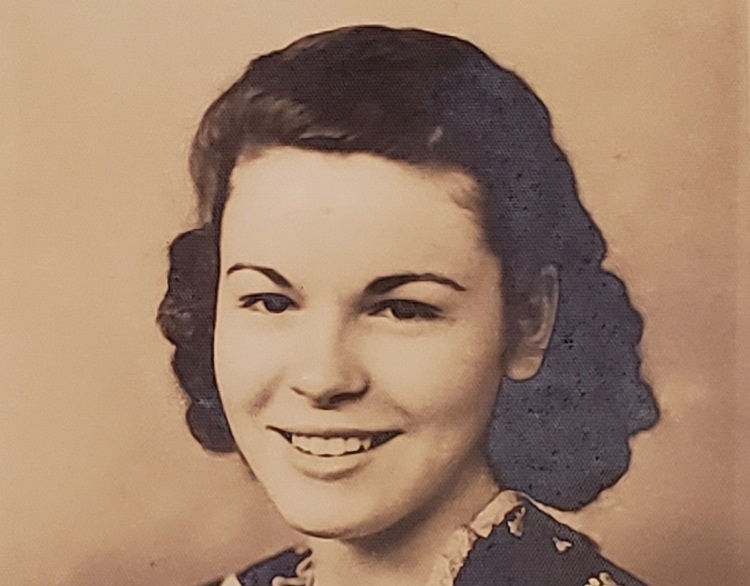 Home News Obituaries Patricia Ann ‘Pat’ Whelchel of Lovington, N.M.
Patricia Ann ‘Pat’ Whelchel of Lovington, N.M.
Patricia Ann “Pat” Whelchel, 95, passed away Sunday, March 31, 2019, in Lovington, N.M.
She was born Dec. 15, 1923, in Perry, Iowa, to Moses and Anna Glenn, the second of 12 children. She attended and graduated from St. Patrick’s Catholic School in Perry. Pat went to nursing school in Florida for two years, working as a welder on warships to help pay her way. After moving back to Perry, she met W. R. (Jim) Whelchel, and they were married on Thanksgiving Day 1946. Together they had eight children. 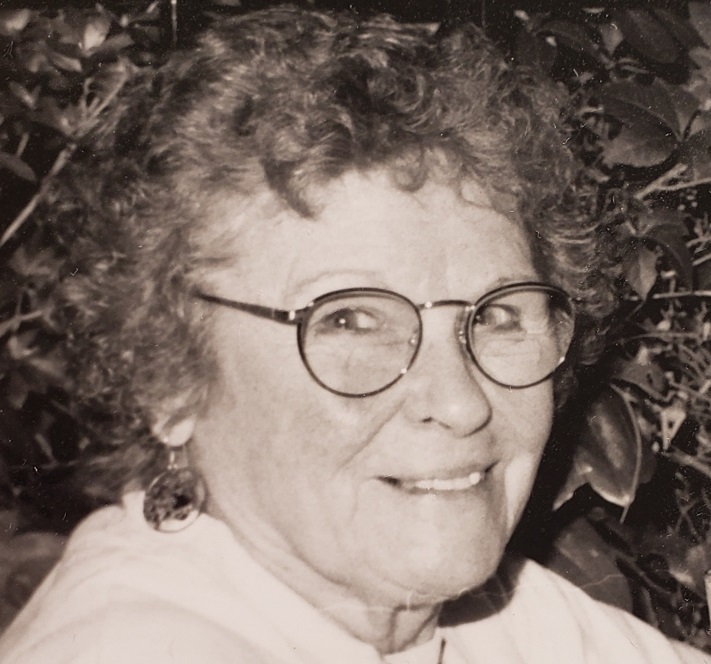 After moving to Hobbs, N.M., Pat sold Avon for many years and among her other jobs, she worked as a night clerk at the Leawood Motel, was a secretary at St. Helena Catholic Church and eventually worked for and retired from the city of Hobbs at the Motor Vehicle Department. She was preceded in death by her husband, Jim Whelchel; two sons, Gene Whelchel and Richard Whelchel; her sisters, Mary Arduino, Frances Stebbins, Annarose Stebbins and Sister Anastasia Glenn; and brothers, Charles Glenn, James Glenn, Maurice Glenn, Pat Glenn, John Glenn and Tom Glenn. Pat is survived by her sons, Bill Whelchel and wife, Judy, of Wheatland, Wyo., Jack Whelchel of Des Moines and Stephen Whelchel of Des Moines; daughters, Patti Ann Ancell of Lovington, N.M., Anastasia Whelchel of Irving, Texas, and Julie Bradley and husband, David, of Hobbs, N.M.; a sister, Ruth Lewis of California; and a host of in-laws, grandchildren, great-grandchildren, nieces and nephews.